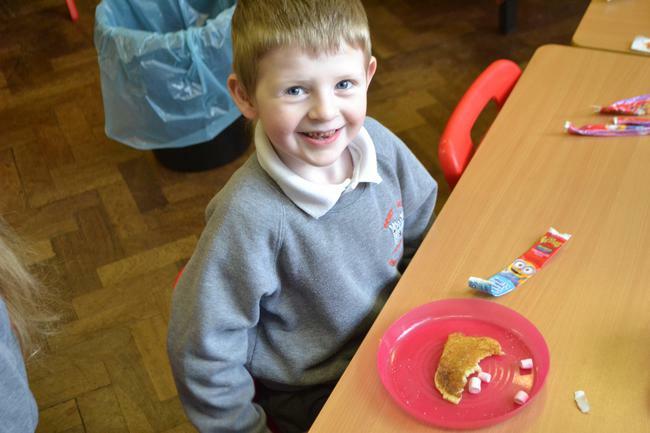 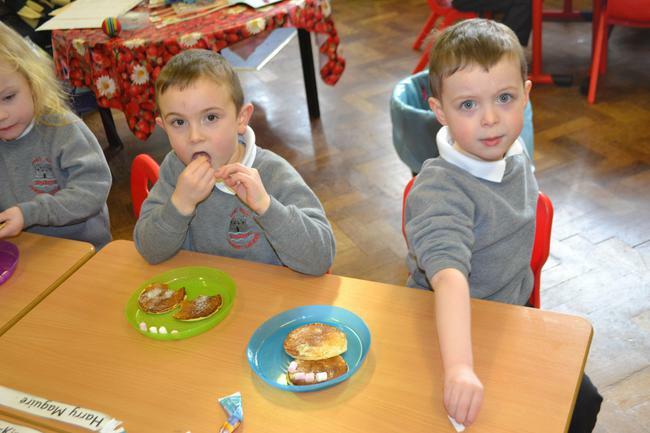 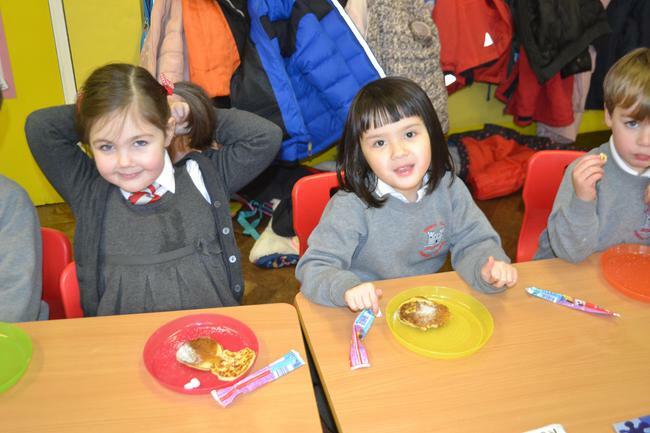 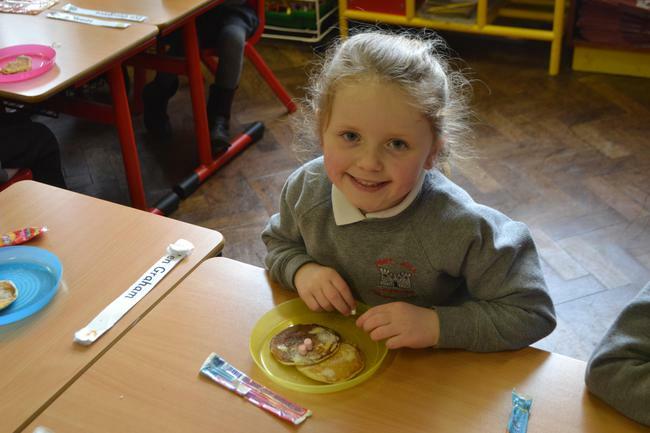 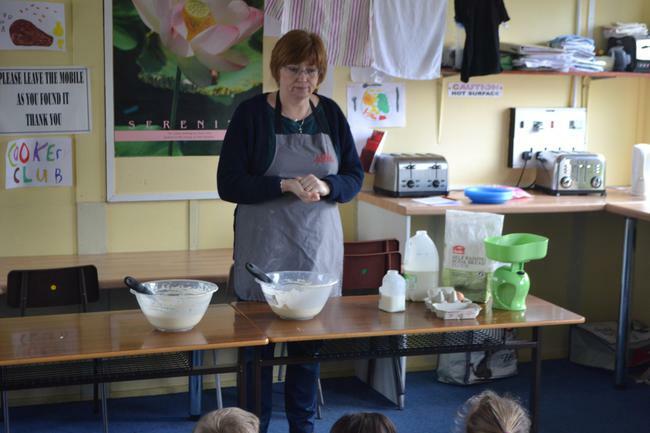 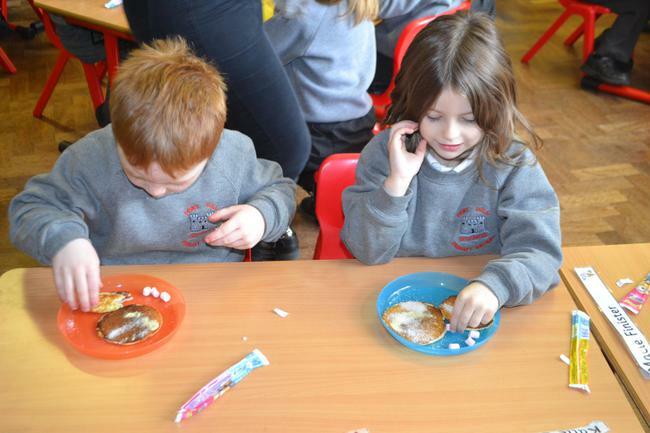 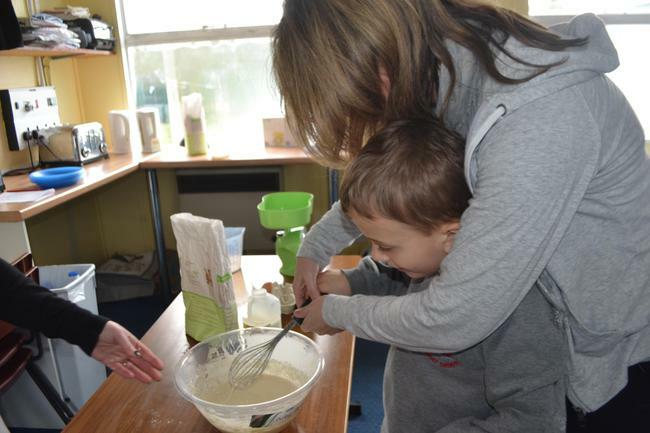 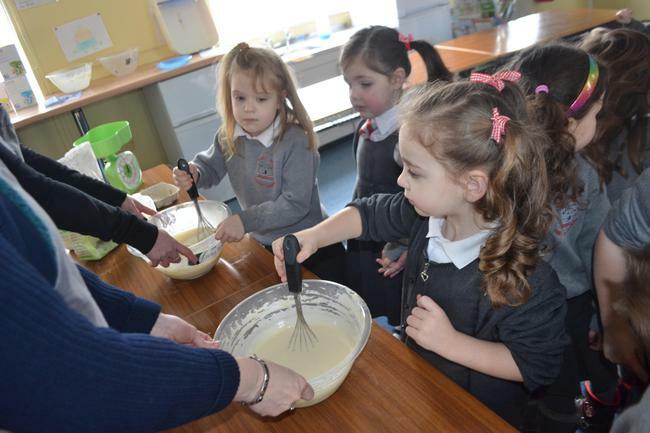 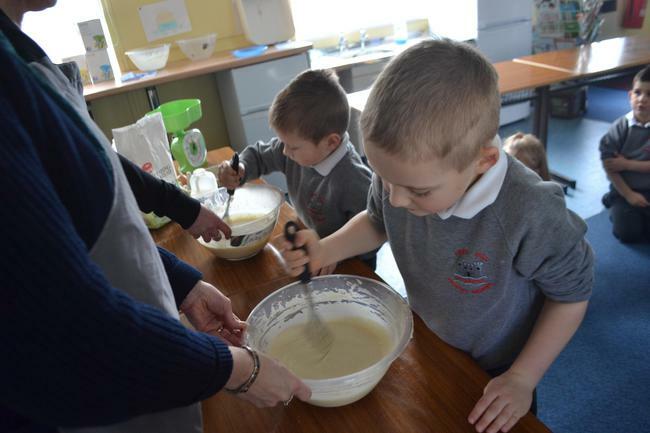 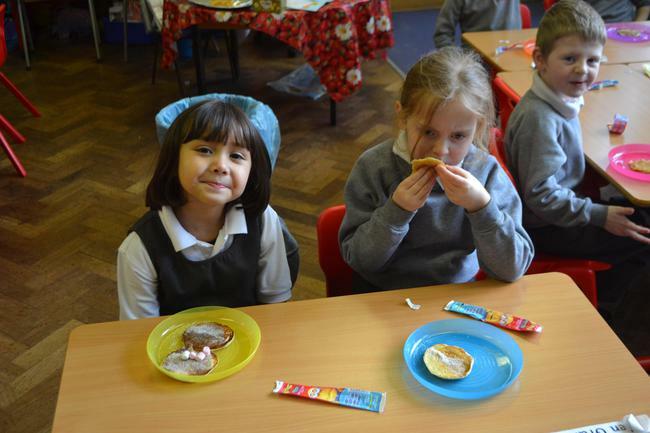 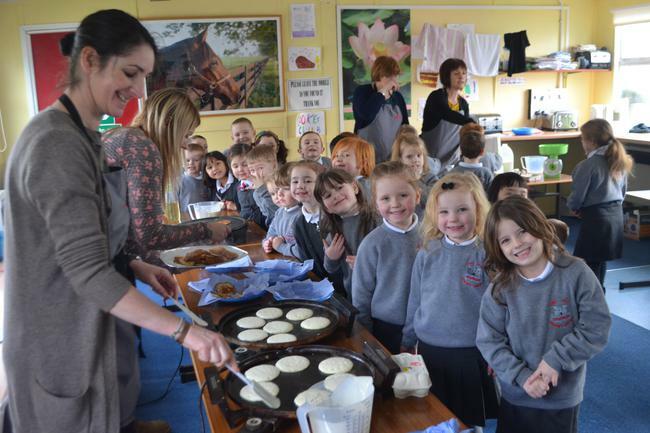 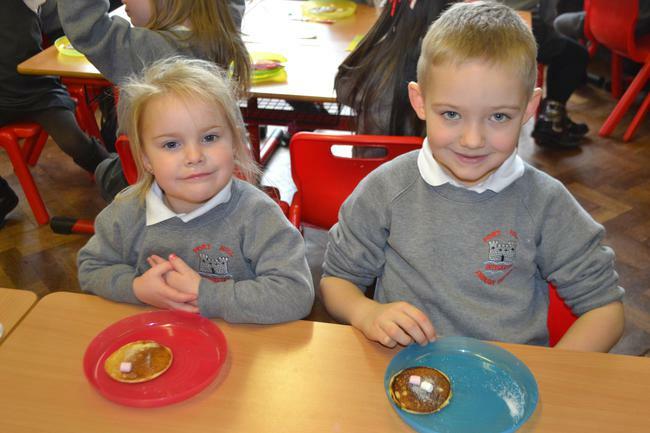 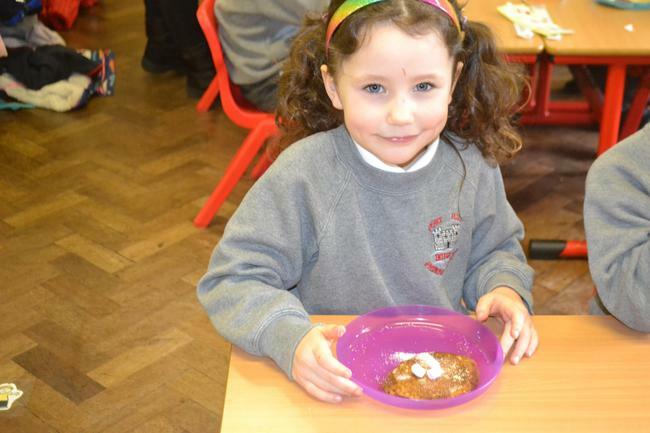 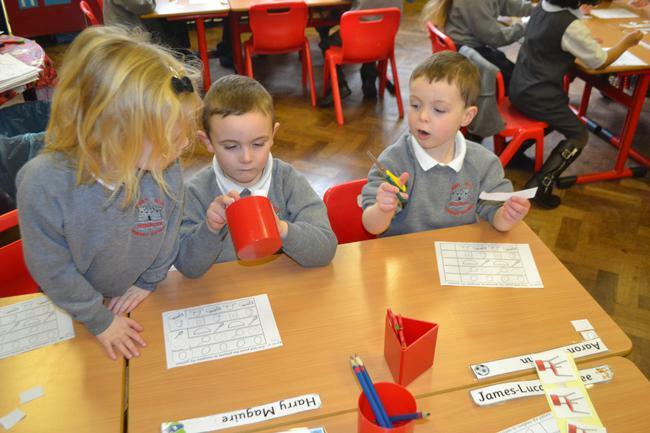 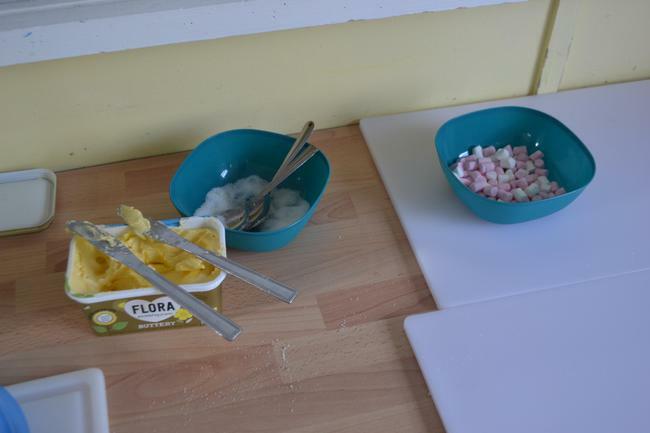 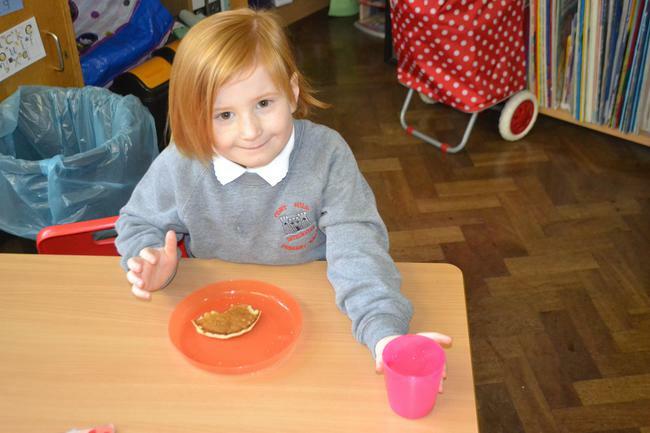 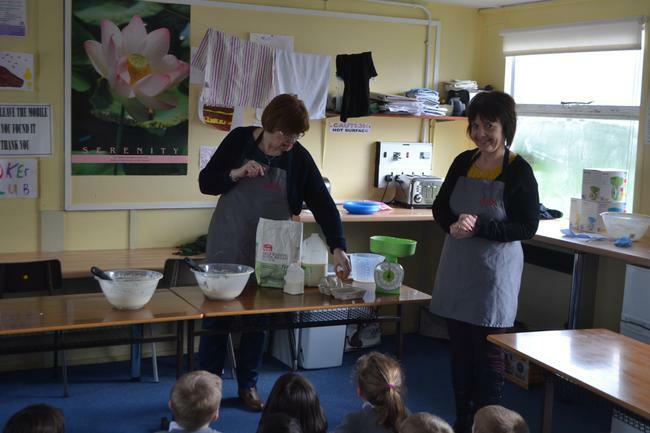 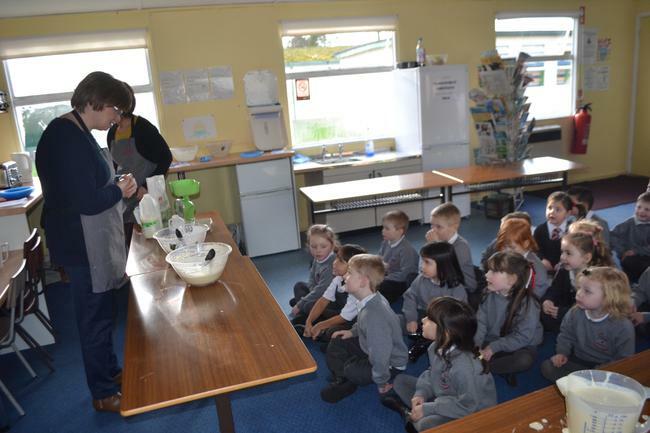 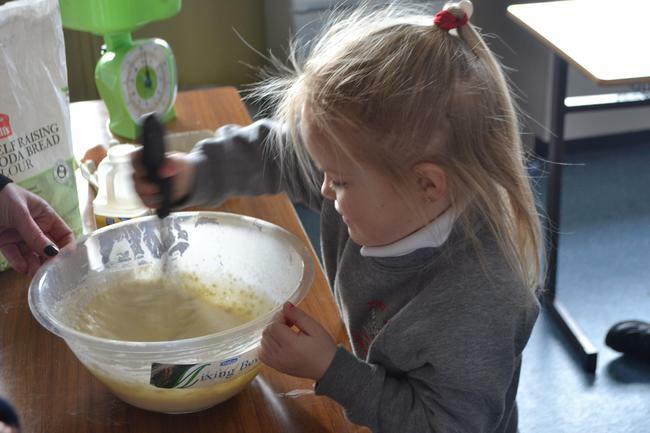 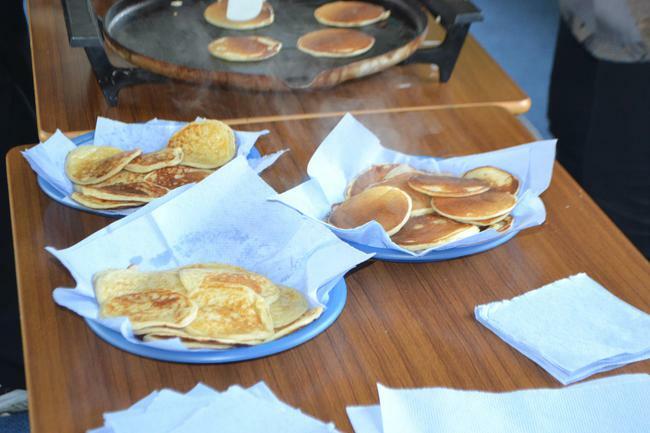 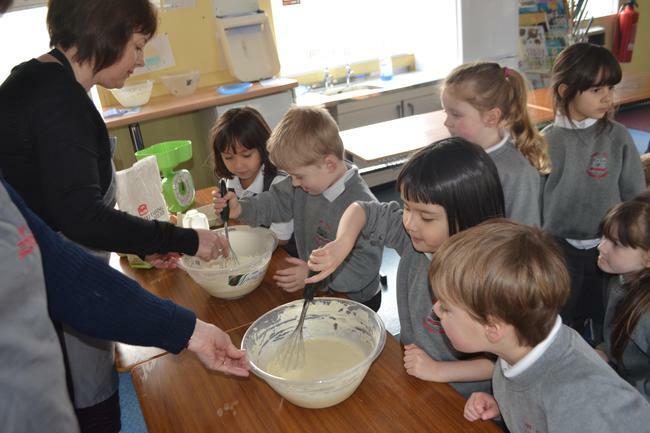 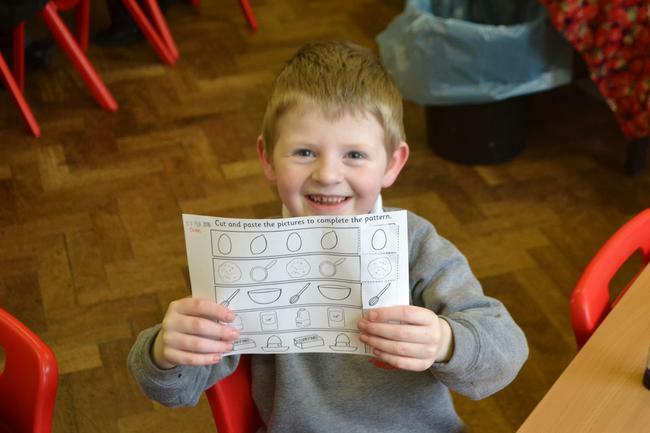 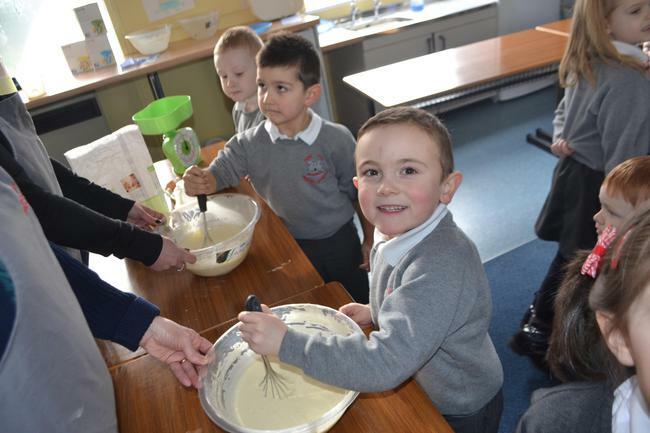 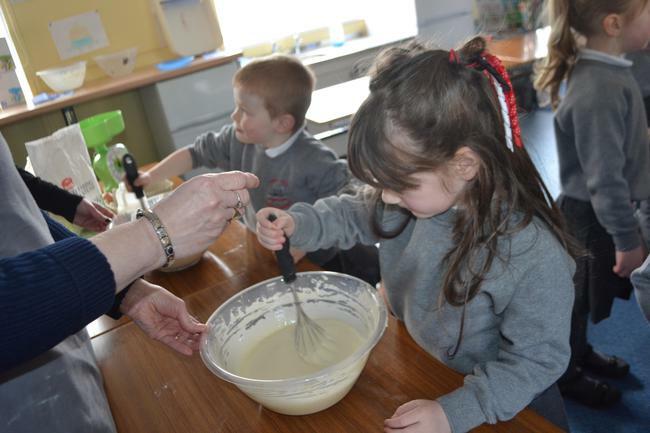 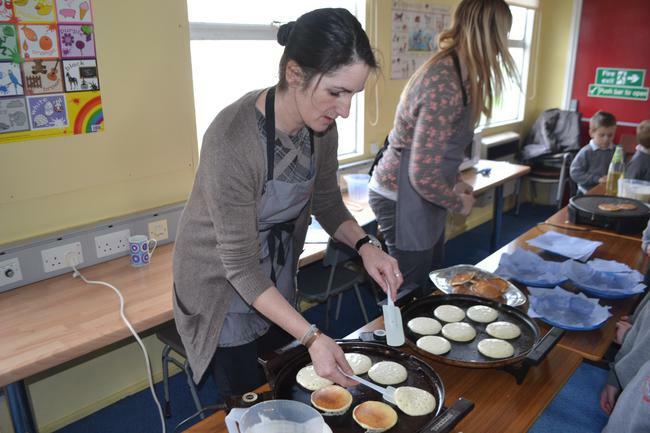 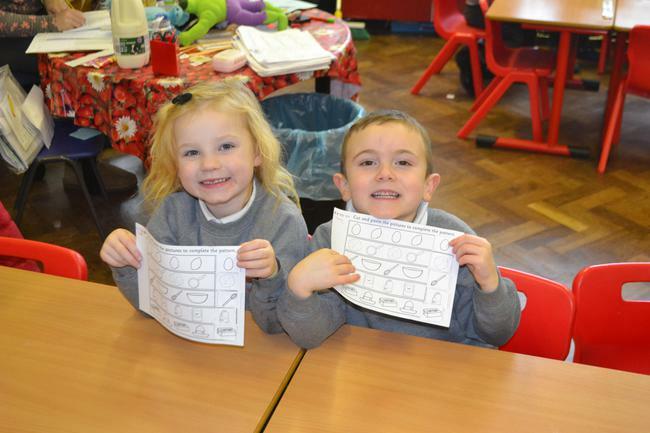 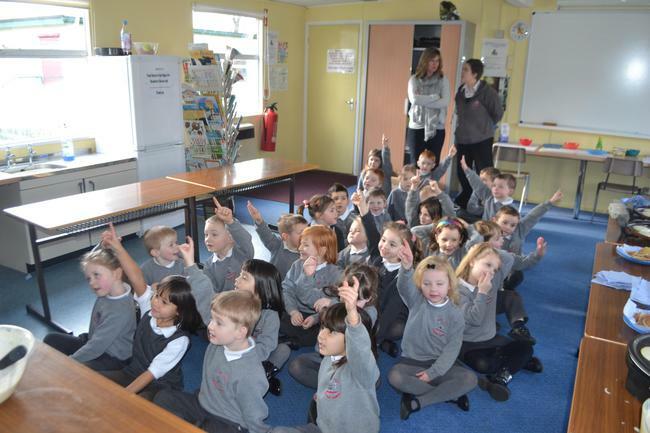 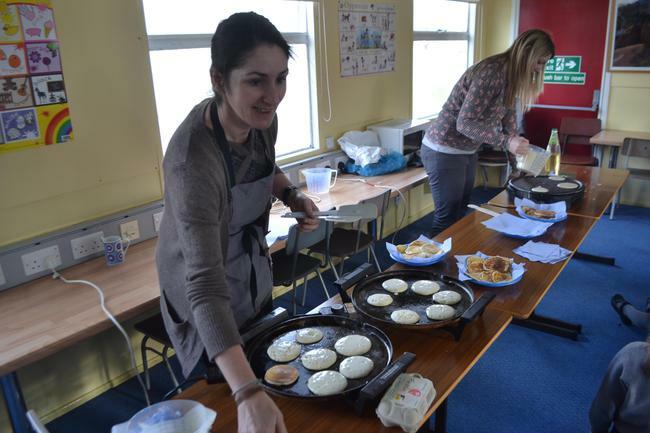 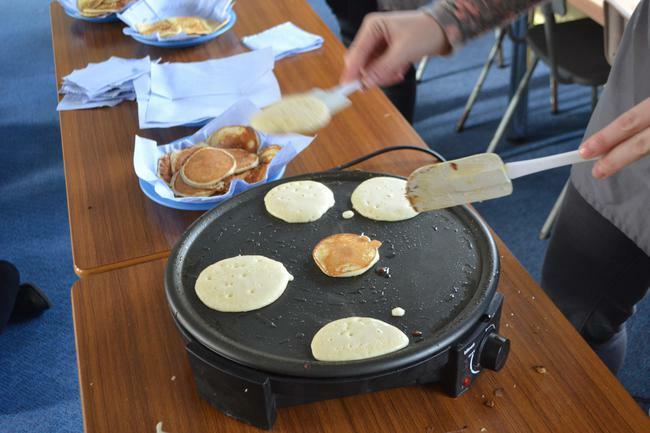 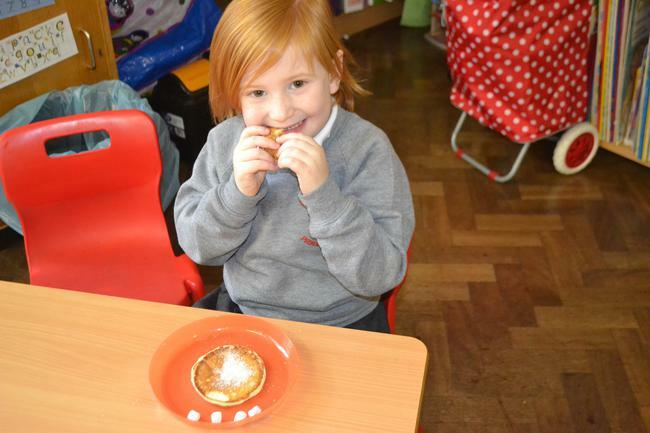 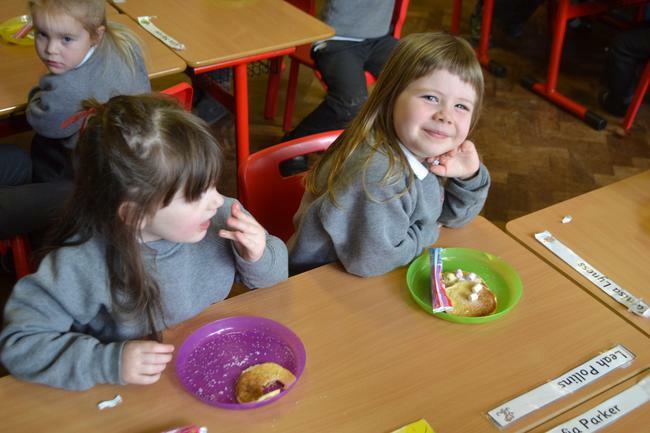 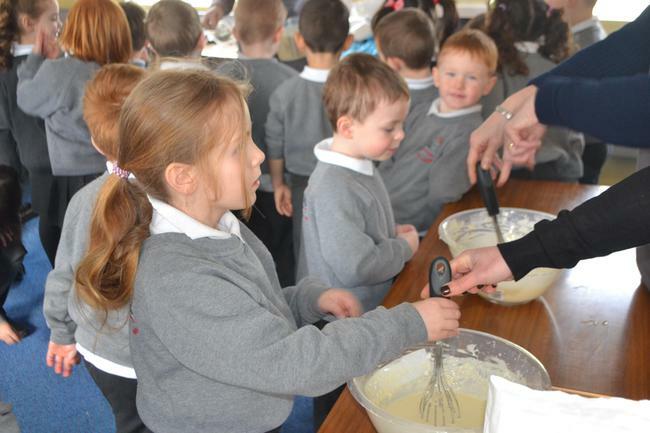 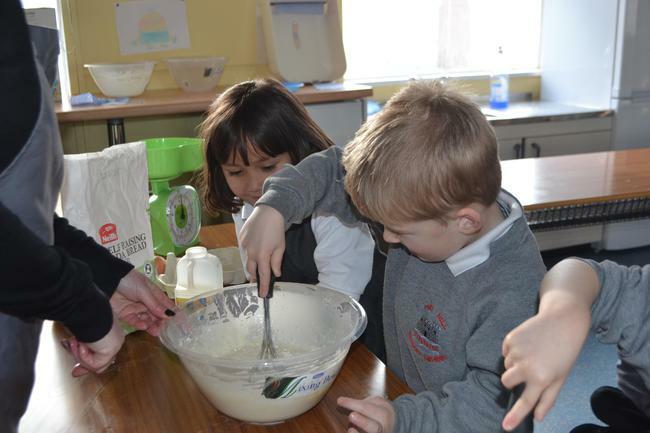 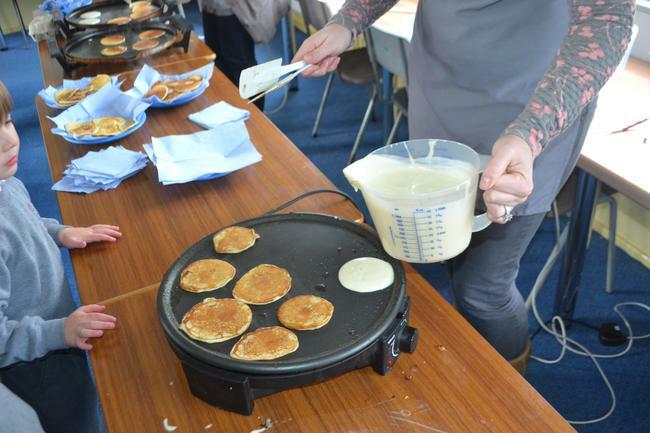 We started the day by having a 'Shrove Tuesday' Assembly and then the day continued with lots of PANCAKE FUN! 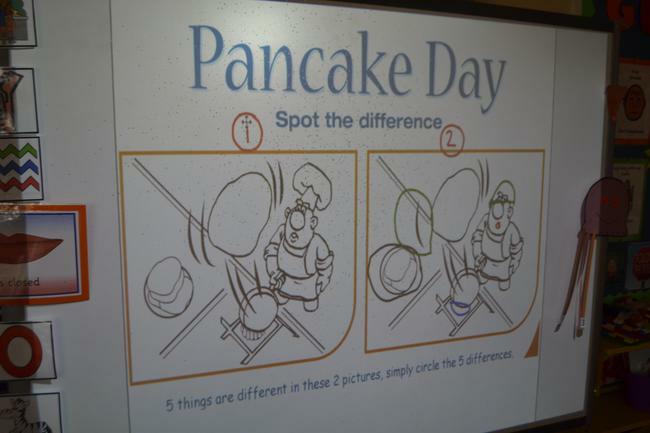 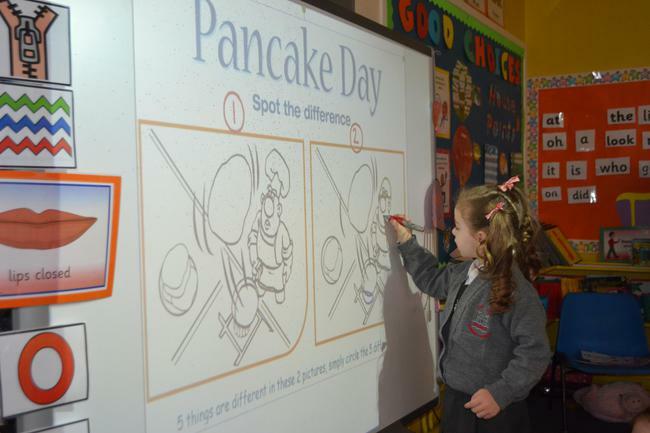 As a team we SPOTTED THE DIFFERENCE in a PANCAKE images. 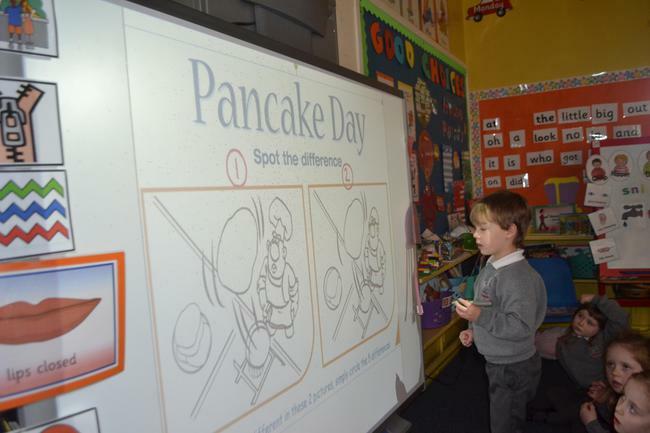 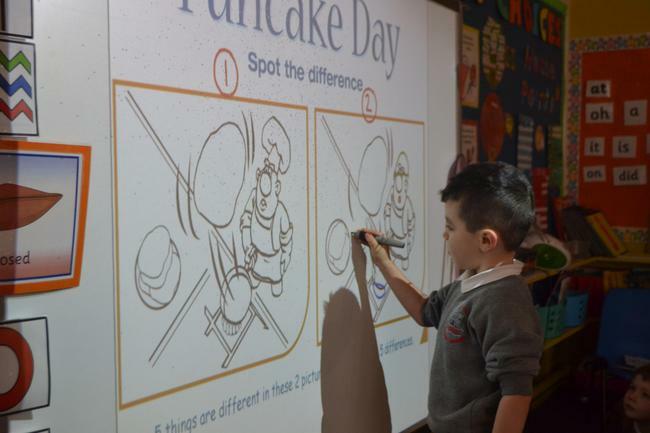 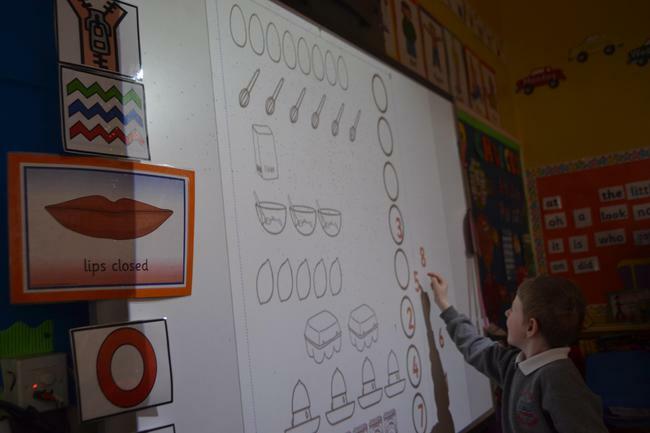 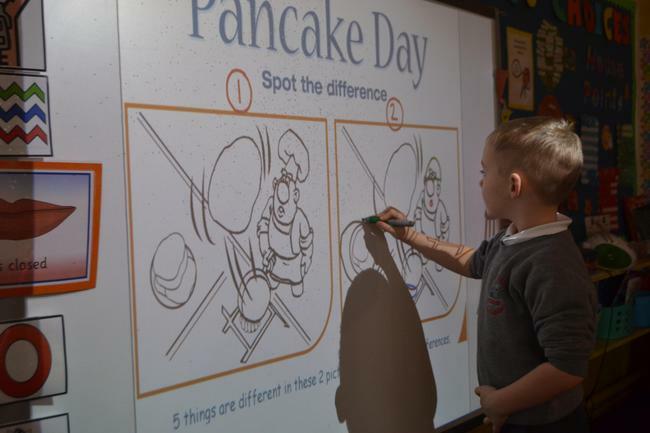 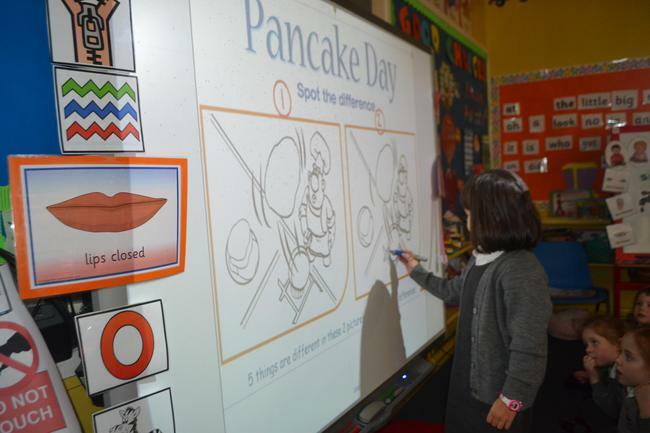 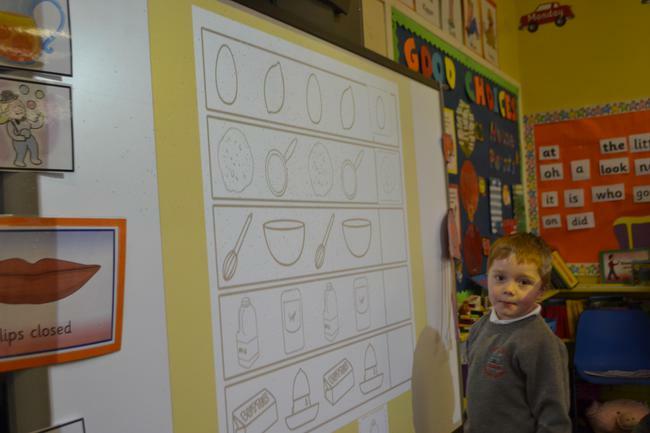 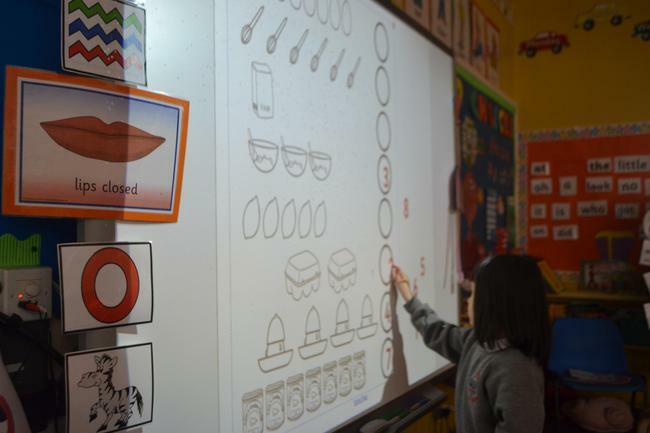 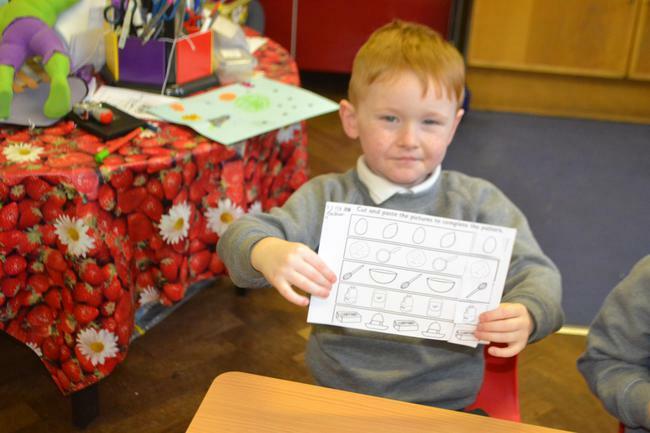 We counted images related to making PANCAKES. 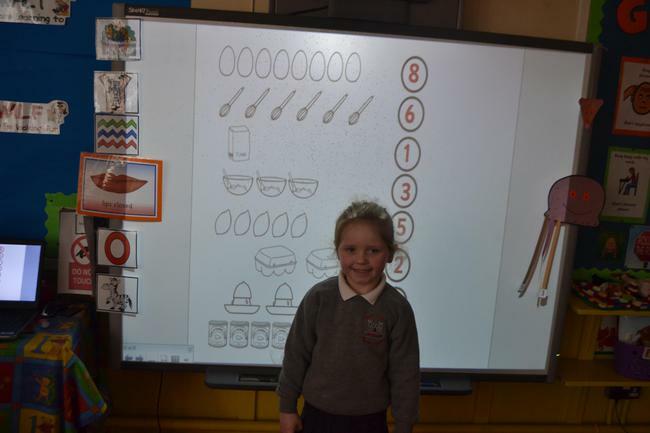 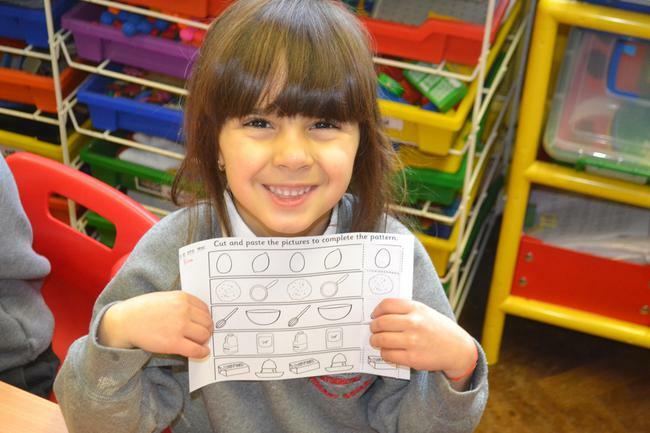 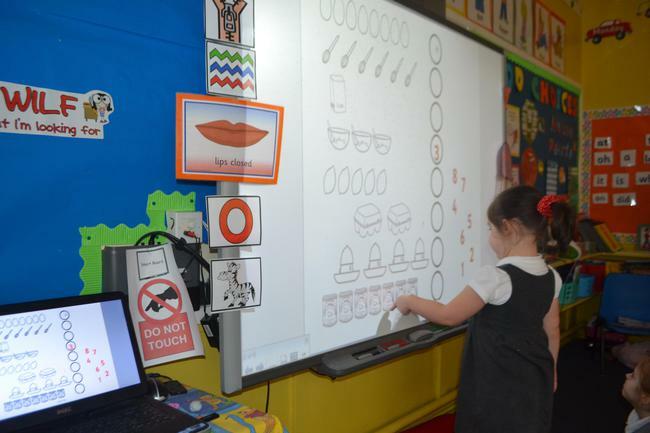 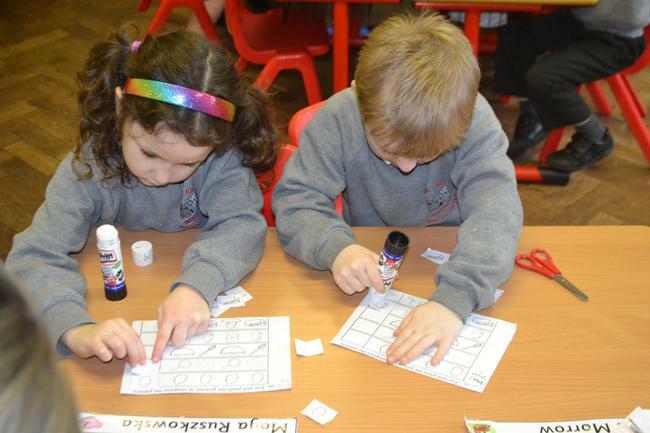 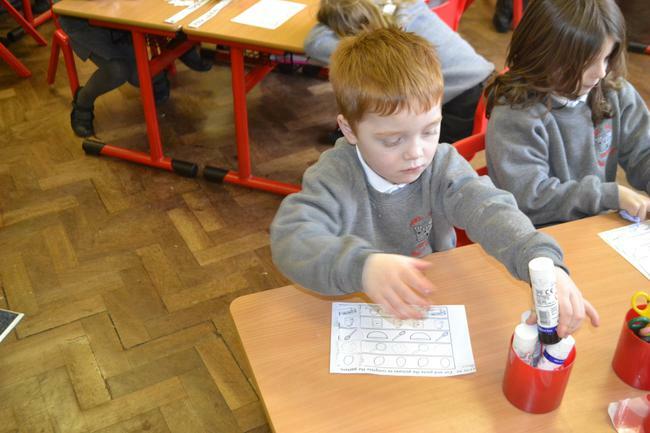 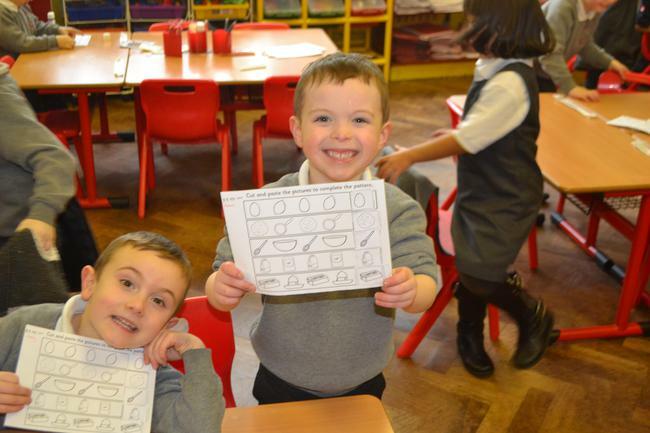 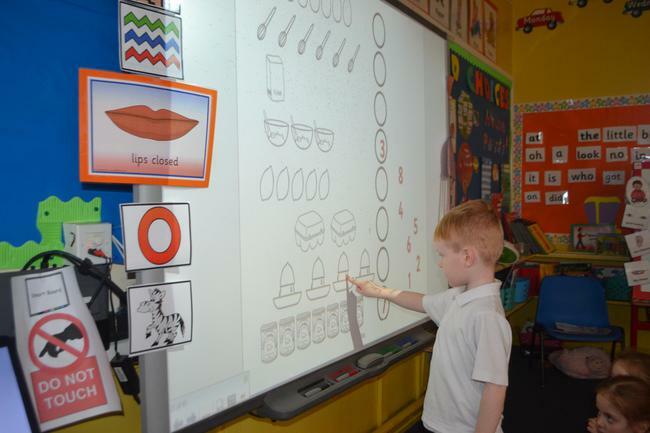 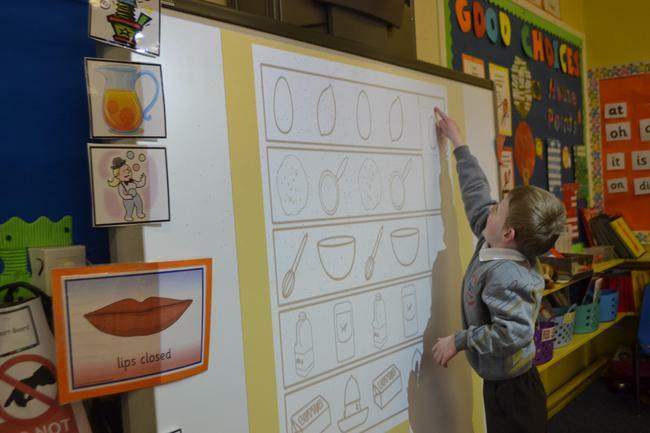 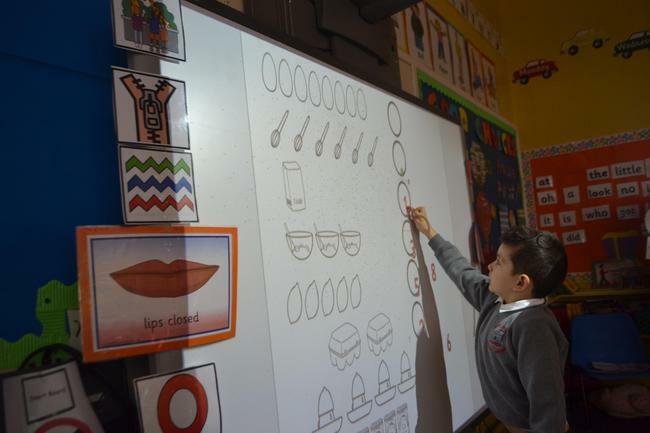 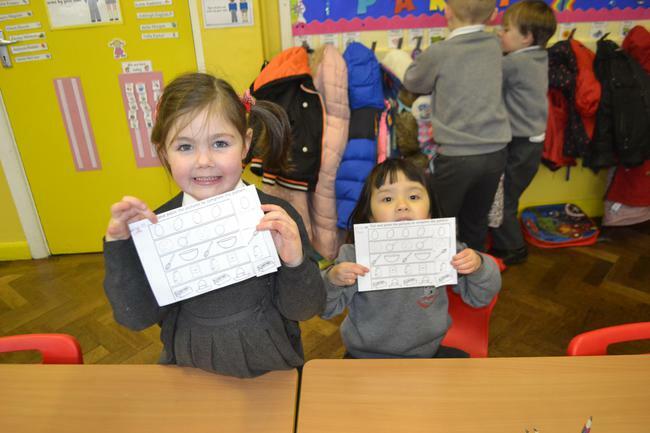 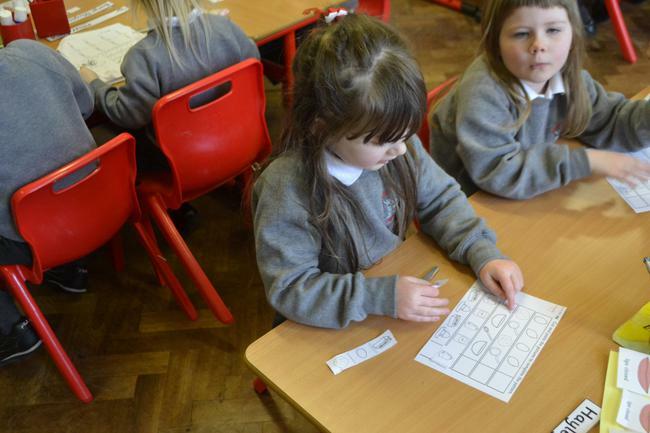 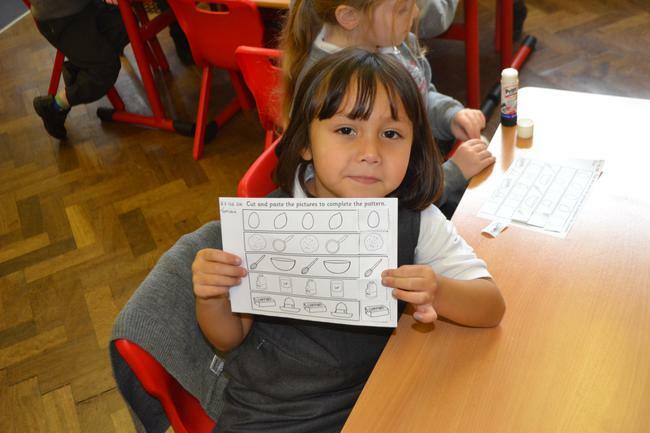 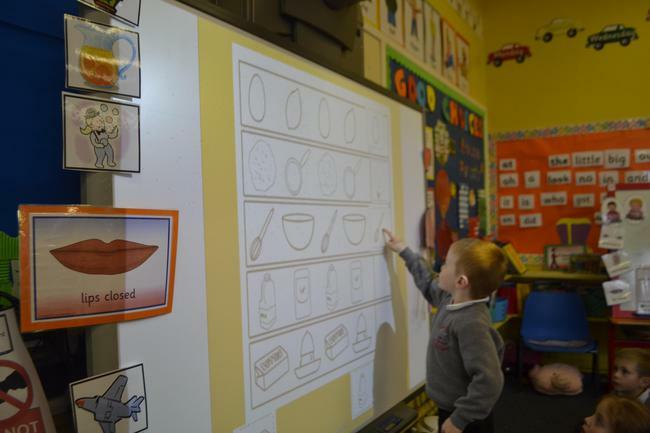 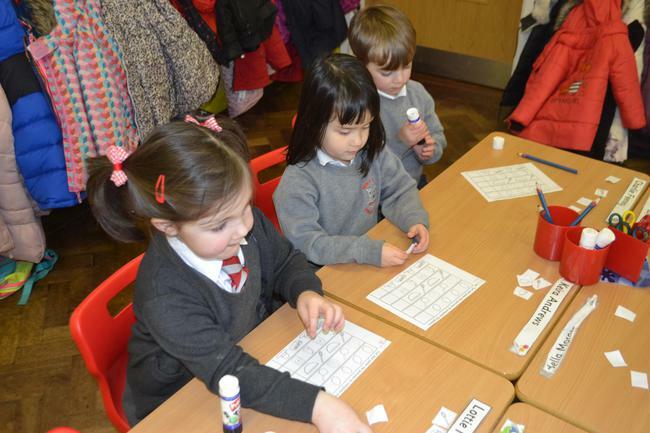 Have a look below at some of our FUN activities our teacher had planned. 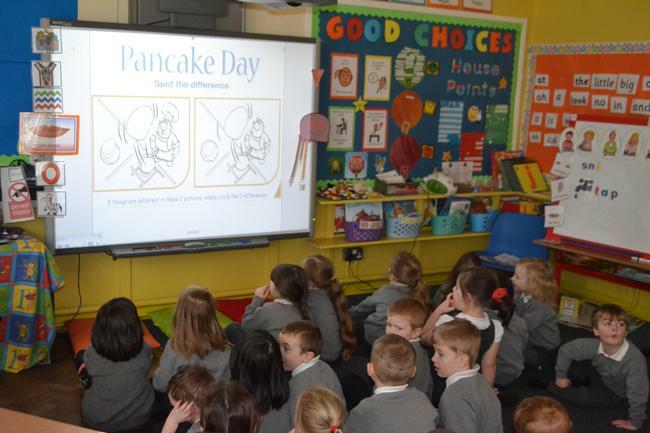 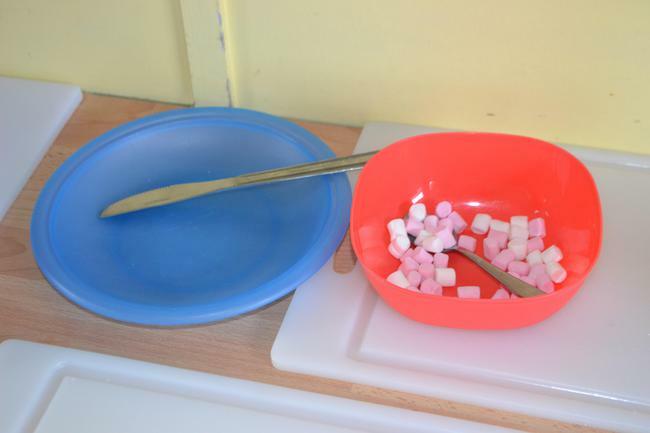 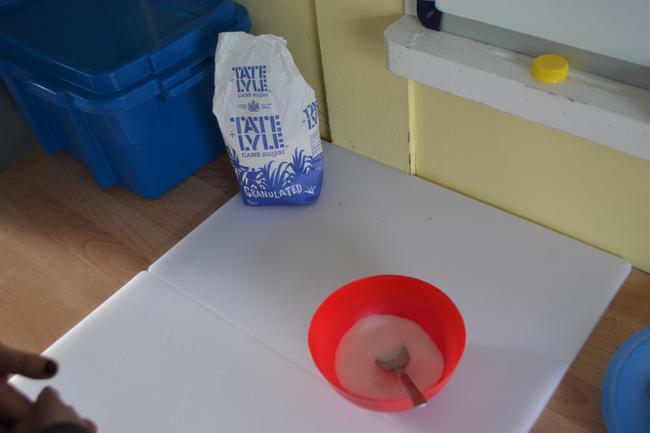 Pancake Day - Spot the Difference and Counting.